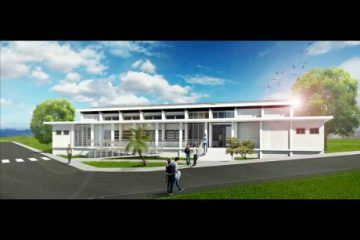 Construction of the Caribbean’s first Net Zero Energy Building (NZEB) is to commence shortly at The University of the West Indies (UWI). 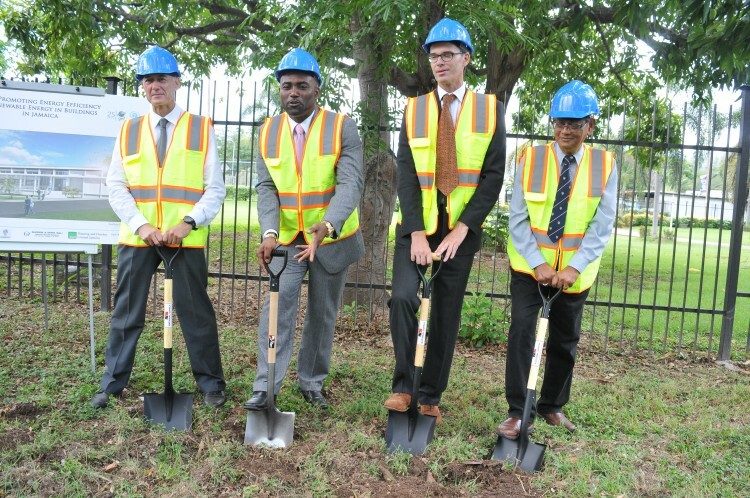 Ground was broken on May 10 at the UWI for the approximately J$61.48 million (US$500,000) project, to be situated along Gibraltar Way on the UWI Mona campus. 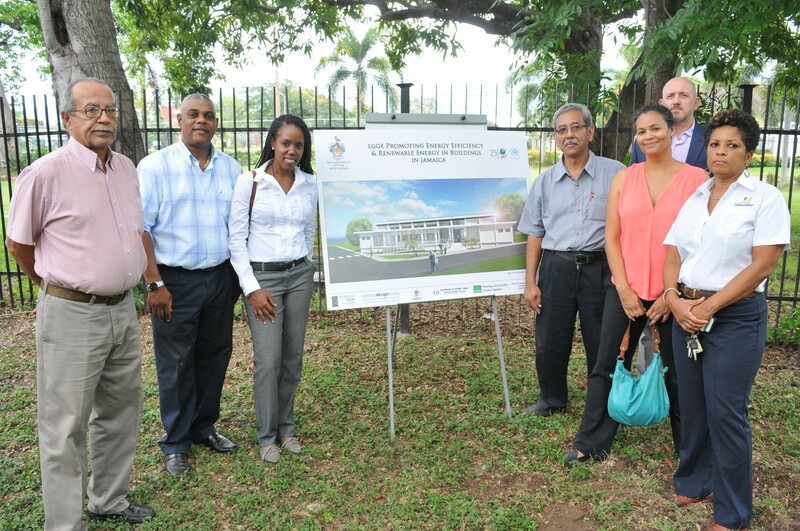 The UWI NZEB is intended to serve as a prototype for the construction of similar structures in the region. A NZEB is a building in which the total amount of energy used on an annual basis is approximate to the amount of renewable energy created on that site. 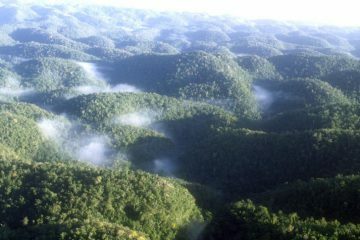 The prototype being constructed at the UWI will demonstrate emerging and best practices in the built environment including energy efficiency, renewable energy, and environmental design which encompasses resilience to changing climatic conditions including hurricanes, storms, floods, drought and earthquake. 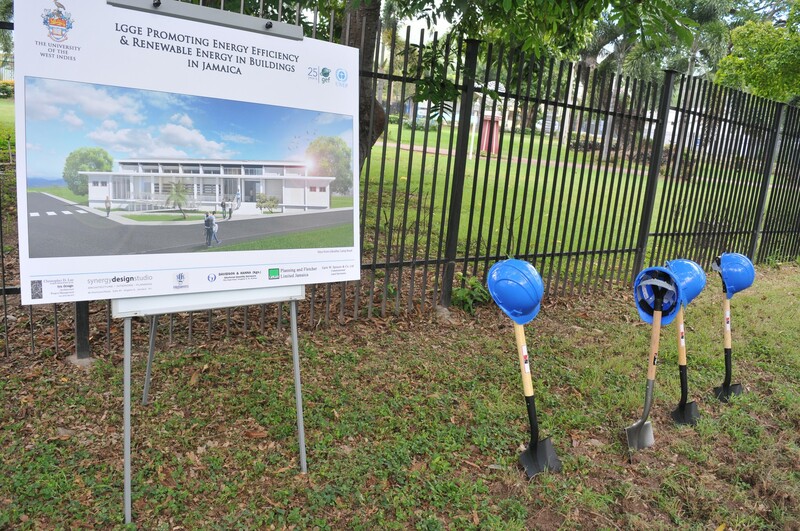 The NZEB at UWI will incorporate e designs and technologies complementary to the location, climate, and use of the building and will include conference facilities as well as a research centre. 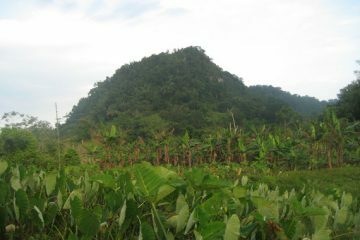 The 214 sq meter (2,300 sq. ft)., building is expected to be completed by December 2016, and is expected to transform building policies and practices, influence the implementation of regulatory tools that will mainstream the lessons and transform opportunities for promoting energy efficiency. The building contractor is M&M Jamaica Ltd, while the design team is headed by architect Christopher Lye of Tya Design and includes architect Bruce Lopez, Synergy Design Studio Architecture Ltd.; engineers Stuart Sykes, SGS Engineering; Stanley Sutherland, EMPRO Engineering Services Ltd.; and Louise Fletcher, Planning Fletcher Ltd. Land surveying and quantity surveying services will be provided by Earle Spencer, Earle W. Spencer & Co. Ltd.; and Kelvin Kerr of Davidson & Hanna, respectively. 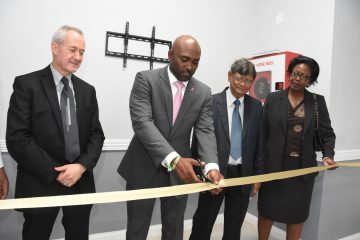 The UWI NZEB project is expected to catalyze a model shift in building forms and technologies making zero net energy construction the preferred option in the Caribbean. Some of the members of the ‪#‎NetZeroEnergy‬ Building Project Team, from left: Stanley Sutherland, Kelvin Kerr, Lorie-Ann McIntosh, Chris Lue, Bruce Lopez, Lise Walter and Louise Fletcher.